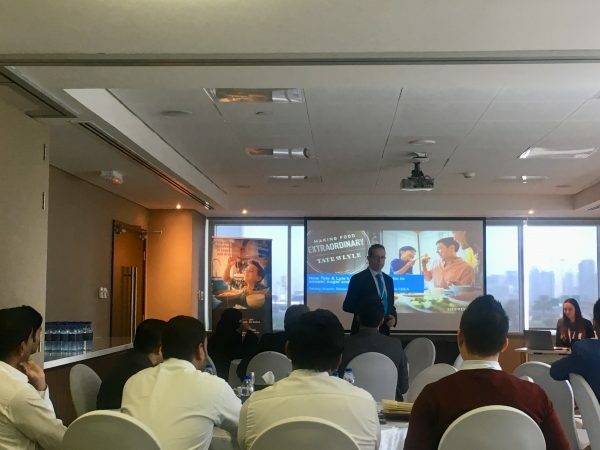 Tate & Lyle PLC (Tate & Lyle), a leading global provider of food and beverage solutions and ingredients, hosted customers from across the Middle East at a nutrition seminar at which the Company’s technical, nutrition and marketing experts explained how manufacturers can adapt their products to support healthier consumer diets. 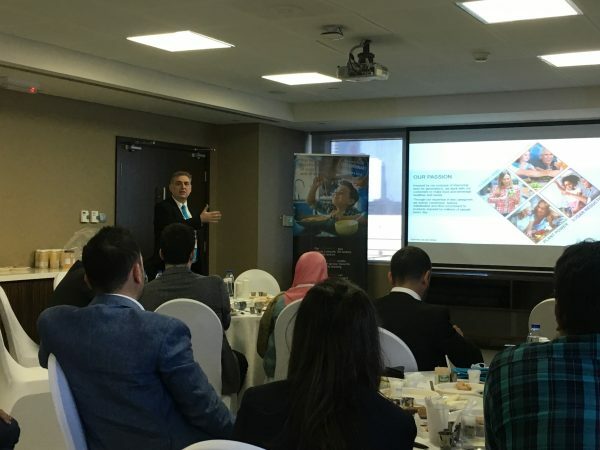 Technical, marketing, and business development representatives from multinational and regional food and beverage businesses came together in Dubai yesterday (30 January) to learn how to reduce sugar and calories in their products. Public health officials also attended the event to learn about the ingredients and solutions that producers in the region can use to help tackle obesity. 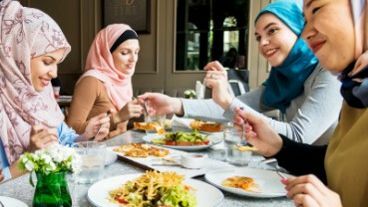 Saudi Arabia, Kuwait, Qatar, Bahrain and the UAE are among nine Middle Eastern countries with some of the world’s highest levels of adult obesity, with between 27% and 40% of the population affected1. Although there is no simple solution, experts agree that tackling obesity means addressing excess calorie intakes. Increasing the availability of low calorie foods and beverages can help people to take in fewer calories over the course of their day when consumed as part of a balanced diet.